Regular users of marijuana (cannabis sativa) were given smoked and orally administered marijuana, a placebo, or alcohol. 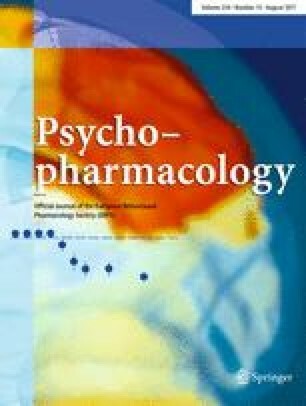 They were unable to distinguish between smoked marijuana and the tetrahydrocannabinol-free placebo. The oral administration of tincture of cannabis produced primarily dysphoric symptoms and was similar to alcohol in this respect. The smoked marijuana altered pulse rate, time estimation, and EEG, but had no effect on a measure of field dependence or on a digit symbol substitution task. Both drugs appeared to be mild intoxicants in a laboratory setting. Consideration of the dose, prior experience with drugs, setting, and possible cross tolerance of marijuana and alcohol are important in evaluating the significance of the clinical effects. Based on a paper presented at the 125th Annual Meeting of the American Psychiatric Association, Bal Harbour, Florida, May 1969. This work was supported by National Institute of Mental Health grants K-1-MH-32904 and MH-15842, and by State of California Department of Mental Hygiene grant # 1–50. This paper does not reflect the views or policies of the California Department of Mental Hygiene. Staff Psychiatrist, and Assistant Professor of Psychiatry in Residence. Research Psychologist, and Associate Professor of Medial Psychology in Residence.